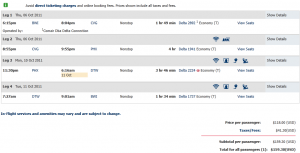 The Flight Deal | Delta: Baltimore – Phoenix. $150-160. Roundtrip. All In. This is an awesome fare. 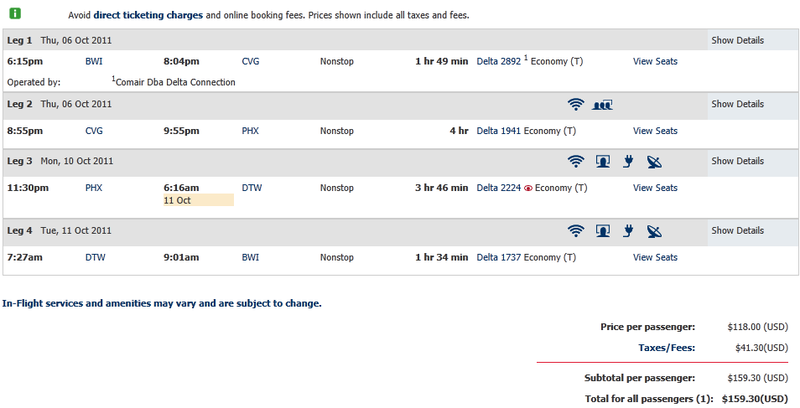 Unreal – $160 to Phoenix!